Dennis is currently the Program Manager for the EPA Hanford Project Office located in Richland, Washington, and has over 25 years of experience dealing with cleanup issues at the Hanford Site and other DOE facilities. Since 1991, Dennis has worked at EPA’s Hanford Project Office. The office consists of 12 employees who work on various cleanup projects in Eastern Washington, Idaho and Alaska. The Hanford Project Office oversees cleanup of soils, groundwater, and contaminated buildings. 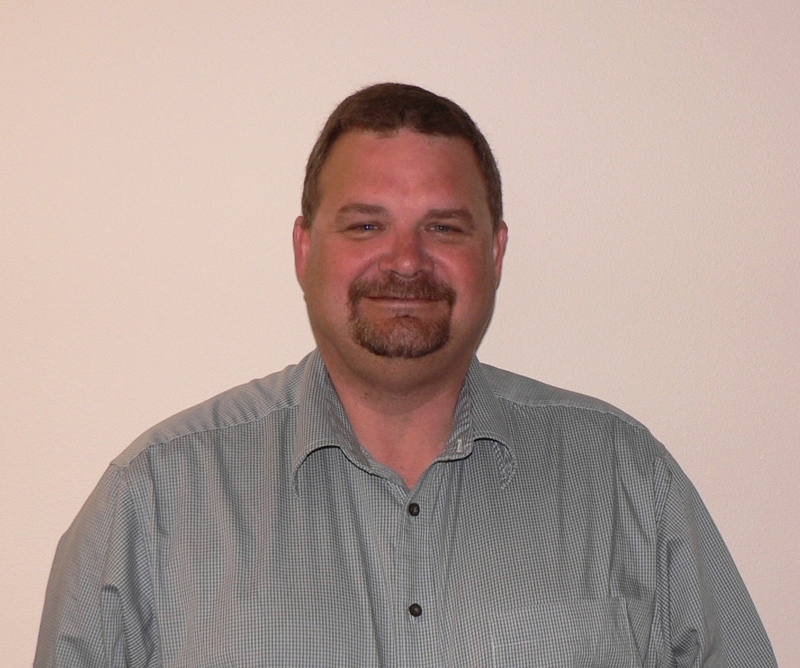 In 2004, Dennis became an EPA project manager at the DOE Idaho National Laboratory. 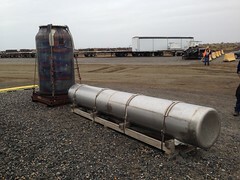 In his capacity at Idaho he had oversight of the cleanup of the transuranic waste disposal area and the old chemical processing area, and also served as EPA’s lead on decontamination and decommissioning projects. Prior to his career in the nuclear industry, Dennis spent 3 years as a high school teacher in Toppenish, Washington. Dennis received his BS in agricultural education from Washington State University in 1982. 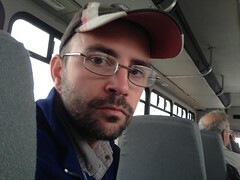 To connect with Dennis or another mentor, please click here.